And, of course, Americans Love Him Too! 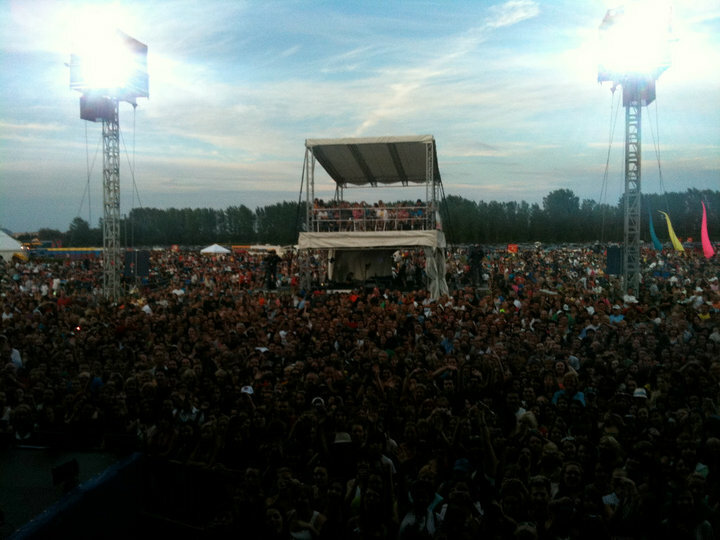 The Huge Crowd in Montreal! 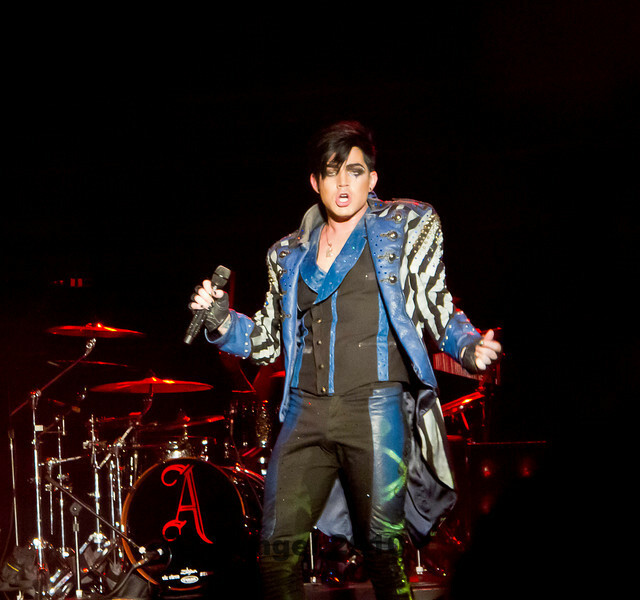 Adam wore these pants at the KISS concert! adamlambert Ummm St John (Montreal) one of our best crowds yet!!!!! Beautiful faces. 🙂 so diverse!! Thank u skater- lookin boys for smiling so pretty at me’. Lol another shot of Tequila!!! Short Clip of Adam’s Interview on Sirius… down three spots to #28…Huh? This link doesn’t work on my computer…. yours? It’s been posted so many places by so many people it must be good! Saturday Night Online… this lady talks way too much…We want to hear ADAM! n0tt000bs3ss3d STOP MAKING FUN OF TOMMY’S SWEATER IT’S HIS DAD’S I TALKED TO HIM. 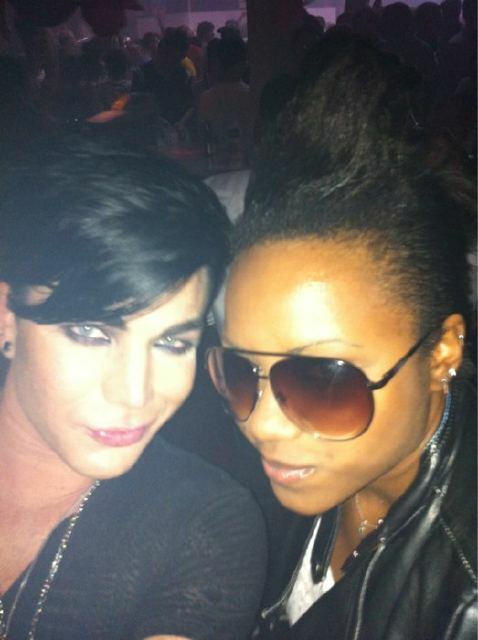 Adam at a Gay Club with Sasha Last night… tweeted by Adam! Best Comment of the Week Contest! Last day… comment on any post! Yes we do! The way that my fellow Canadians have embraced our boy makes me very proud to be among them. Most Candians embrace individuality and diversity. 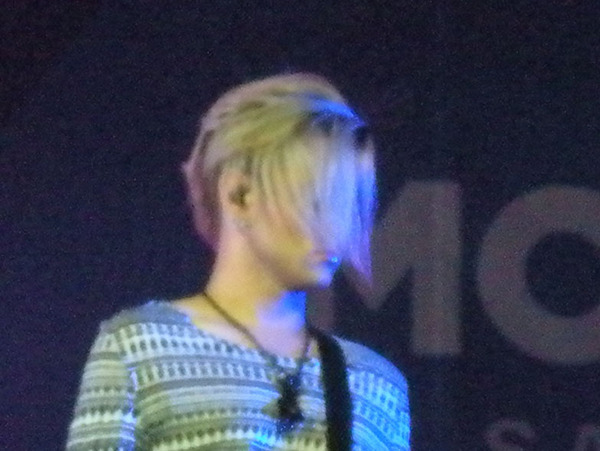 The Montreal crowd is a great indication of our devotion to our Glittery alien. As a proud Canadian I will say God Save the Queen. 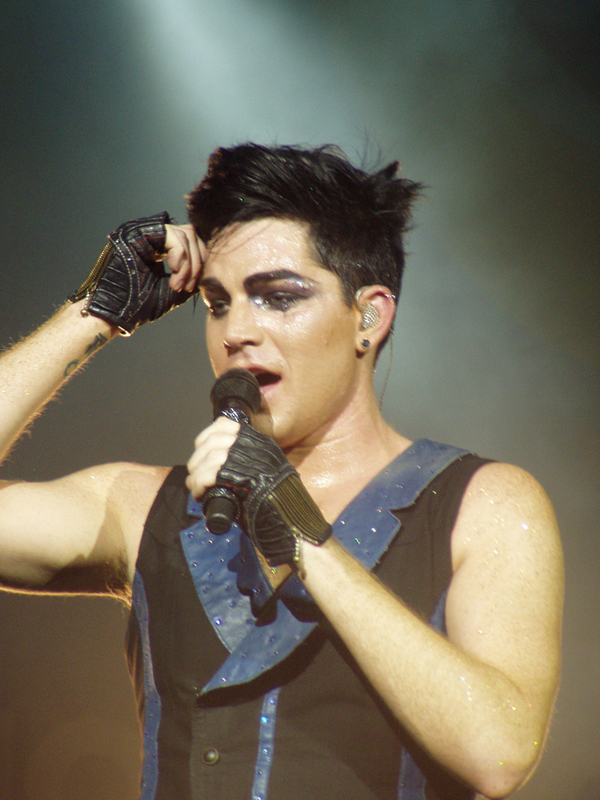 I am with Rebecca, best place to find all the latest Adam news, Gloria you always do a great job, thanks! 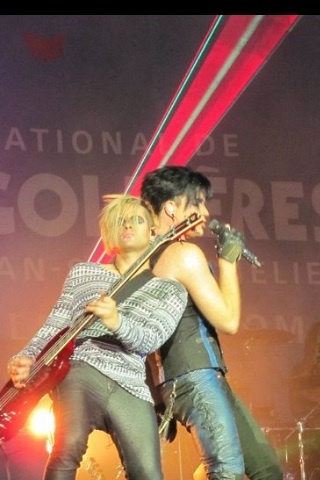 Great pics and post today, looks like Adam and crew had a blast in Montreal! Yeh, Canada!! You make us sit up and take notice if we begin to lose momentum – CANADAM is crazy love and he just soaks it up whenever the schedule brings him there. that tweet button is a great idea!!!!!!!! Adam is a genius of the highest making. One of a kind that will never duplicated. 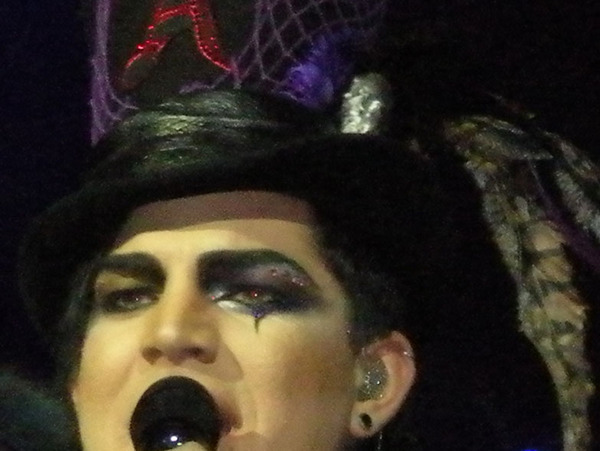 Anything that I can see of Adam adds so much to my life! I have bonded with him and love him and support him in everything he does and praise him for his good taste and classiness. His talents are just surfacing. His vocals and beauty are just the beginning and I want as much information as I can possible get. I love Adam. Love-Peace-Light-Truth-Fun-Happiness………….my wishes for you, Adam………. I cannot tell you enough how much I love this blog with all of the pics, videos, and everything else. I know I can always come here to get my Adam fix! Thank you for everything you do!! OMG!!!! How does he do that??? And how can I tear my eyes away?!! Being from an earlier generation, I tend be a little prudish, but little by little Adam has pushed the envelope a little further each time and I had to accept each innovation as it came along. Now, I see a gif like this and all I can do is drool!!! 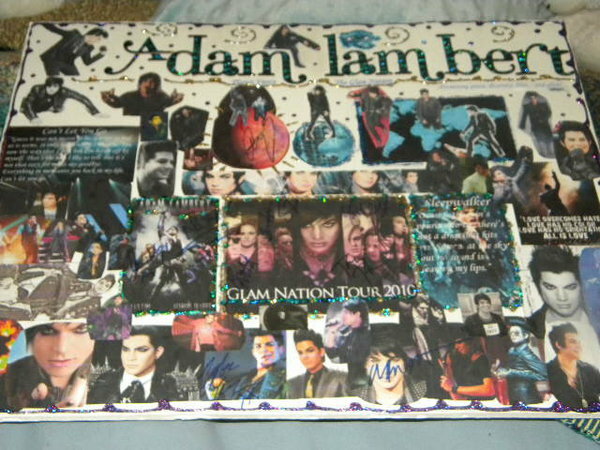 Great blog, as always and a true service to your fellow Glamberts!!! Thanx! OK, first of all….props to @lightloveadam, that black & white shot of Adam is sooo freaking beautiful..incredibly hot! holy mother!!! 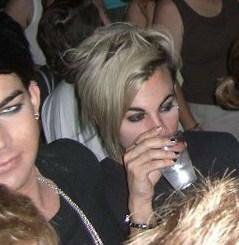 What he’s wearing..omfg, Goth chic, meets Lestat. Breathtaking… I think he sent shock waves of lust through the entire audience. Montreal BROUGHT THE LOVE!! 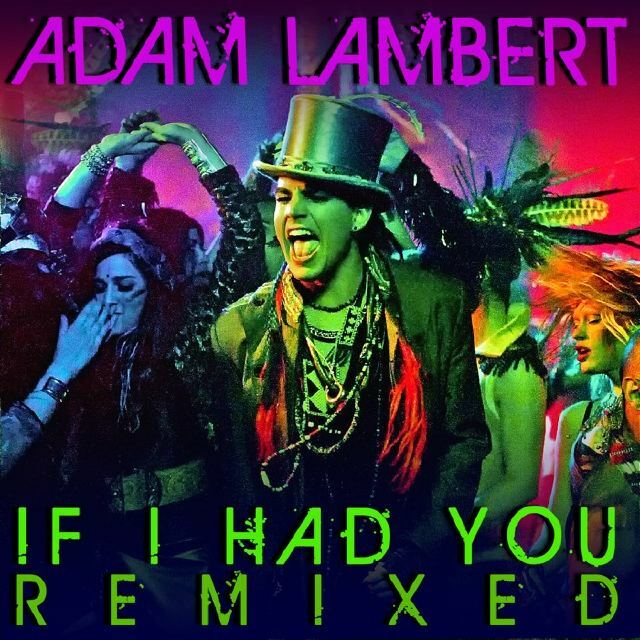 And Adam payed you back with some major freakin love of his own!! That boy was amped up. He was sassy as hell. And he OWNED that house! OWNED IT! Next time i will go ADAM’s concert in Canada (Quebec or Montreal); the passions and adorations (and craziness) they gave to ADAM are amazing. 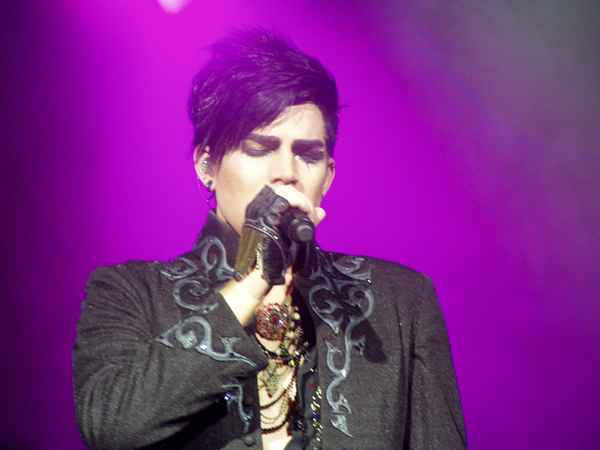 That caused ADAM to go wilder and sexier: his performance was much better than in US. I trully believe that ADAM can read and see through people’s hearts via their passions for him and therefore he gave it back 200% I LOVE to see it LIVE in CANADA ! Thanks for posting it ! !Canadian’s FANS You all are AMAZING !! 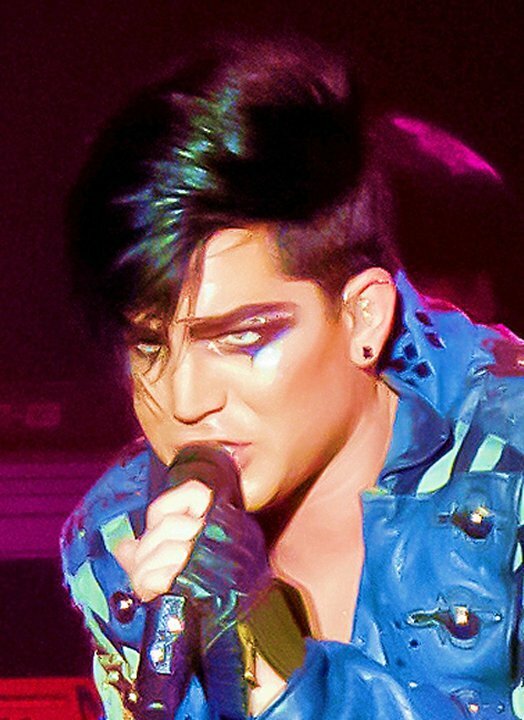 ADAM ROCKS , ADAM SUPERSTAR !! Awesome pictures of Adam! Enjoyed the quality of the pictures & videos!!!!! i’m inlove with this blog. best video ever yet:the crowd singing Aftermath, and all we feel is….LOVE, LOVE. Thank you for the Recaps, Pics, Audios, and Videos! I get it! He IS a drug! Once you sample him . . . there is no turning back! A few days ago, I tried to kick the habit and tried to back myself out of the various Websites I had visited and made comments at . . . and I couldn’t! Although, I permanently deleted my Entries at several Websites, I did get some back up and running again! He IS addictive! His music! His performances! His antics! His laugh! His smile! His personality! His looks! His eyes! His body! His moves! His charisma! His karma! His energy! His past, present, and future! Whatever he has . . . if he could bottle it and sell it in the open market . . . wealthy for sure! I didn’t get a chance to do much Voting today, so I will double the effort tomorrow! I had to meet with a Power Broker to discuss a Business Alignment that has to do with Flipping Cash Infused Properties! Educational and Financial Plus for me! On Saturday, at one of the Companies I am working for, we had a NASCAR Party Day with Food, Fun, Raffles, Pictures, and Entertainment! I had the pleasure of Glamming my Eyes and boy did I get the looks and compliments! This could be a future fad for me! I would have to get better glue though! I did my eyes with makeup and Swarov Crystals and did it look awesome! When I do my photo shoot with my BFF, Ana, I’m going to do some Glam Shots . 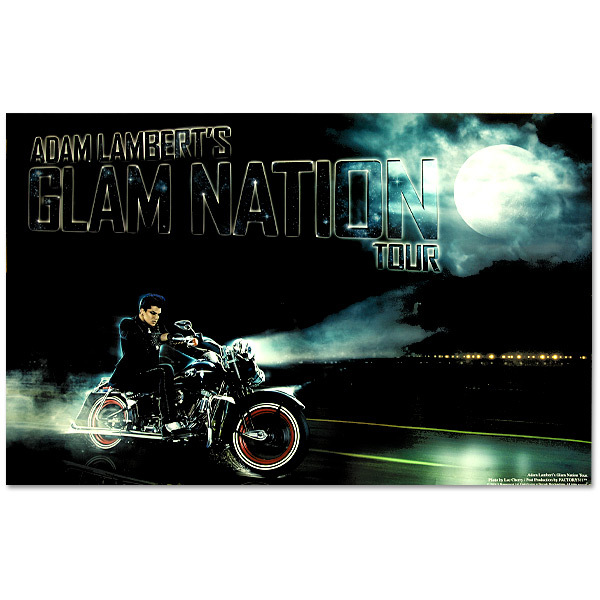 . . and upload one or more of them at the http://www.AdamOfficial.com Website! Look out! Glamified here I come! 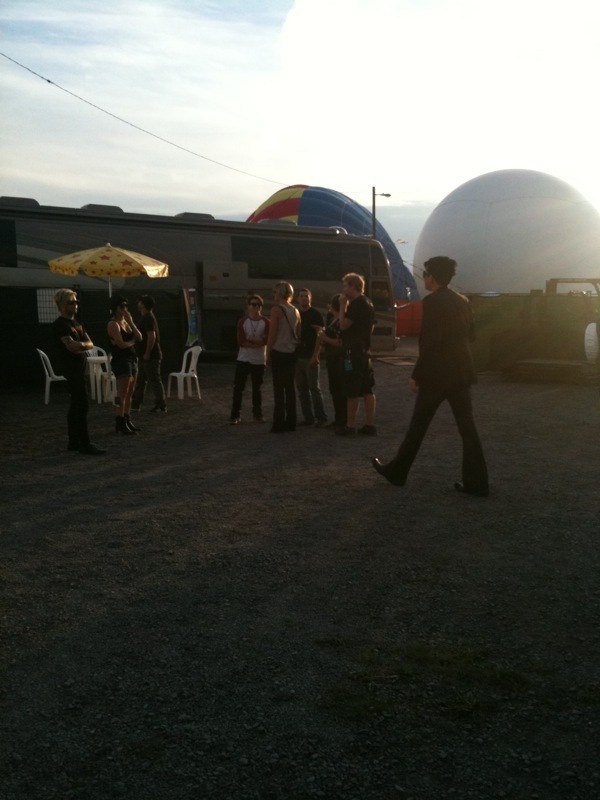 Well, Good Knight Sir Adam Lambert and Glamily! Stay close and sticky sweet! 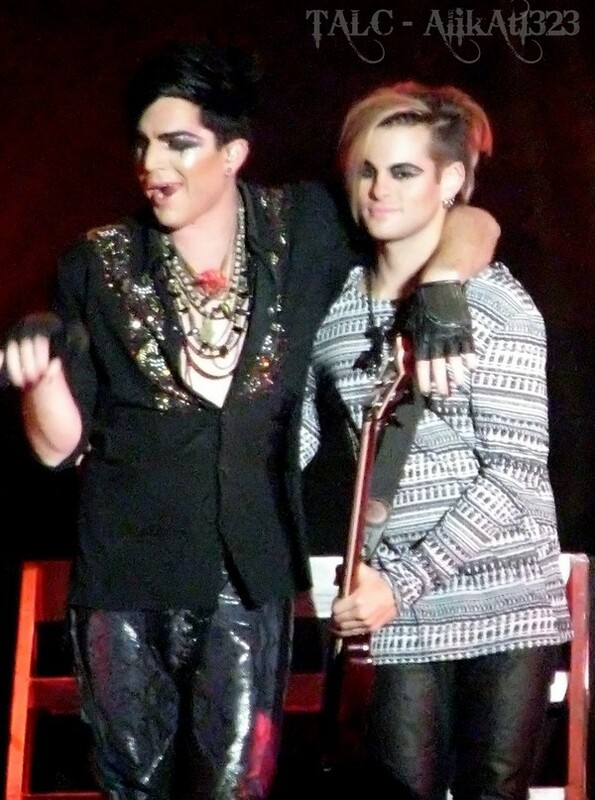 Glamily Newbie!